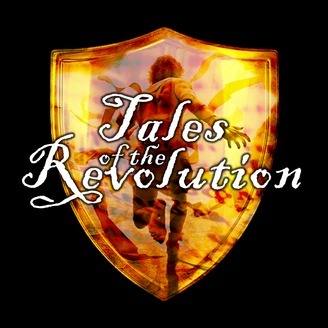 Storytelling with a purpose... Tales of the Revolution is the Christian storytelling podcast concerning revolutionary encounters with the real Jesus of Nazareth. I am your host, Jason Vreeke. I scour the world looking for ordinary people with stories about our extraordinary God. What is your story? I want to hear it! Send me a message on Facebook! 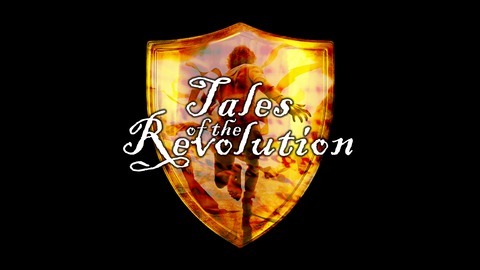 I am pleased to announce the release of the first episode of season 2 of Tales of the Revolution with Jason Vreeke. This is the 22nd overall episode and is entitled, Truth is Truth. Be sure to subscribe to the podcast on iTunes, Stitcher, Google Play Music or anywhere you get podcasts! Get the latest episode right here! ------>Click to listen or download or use the Play Button! My special guest is J. Warner Wallace. We will hear about his latest book, Forensic Faith. It is available right now! Check out the video link to the podcast below.